We thank you for this opportunity to introduce our company. Royal Tea prides itself in the above average level of personal service, and the positive commitment from our customers about our products. 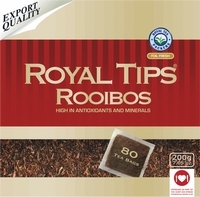 Royal Tea Packers cc. 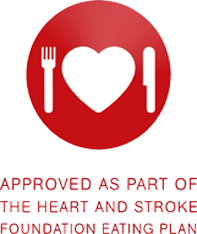 was formed in 1993 by two brothers, Mahomed Ozair and Mahomed Obaid Essack. 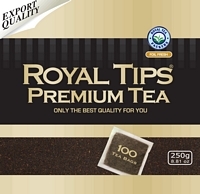 Since inception, Royal Tea Packers has been involved in manufacturing, blending and packing teabags under their own brand names as well as importing and exporting various allied products,. We have positioned ourselves amongst the leaders within the beverage industry by offering service excellence and quality products at competitive prices. We bring unique tea experiences through education and awareness to promote health and well being. 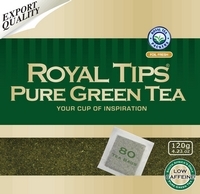 Royal Tea Packers is honored to provide you with the finest and most highly acclaimed teas available to you. We hope you enjoy your experience with us as we strive to offer the very best of products and services. Begin your journey by learning about the pleasures and rewards of drinking one of the world's favorite beverages by clicking on the Resources Option. Please share your thoughts about this site by completing the contact form.